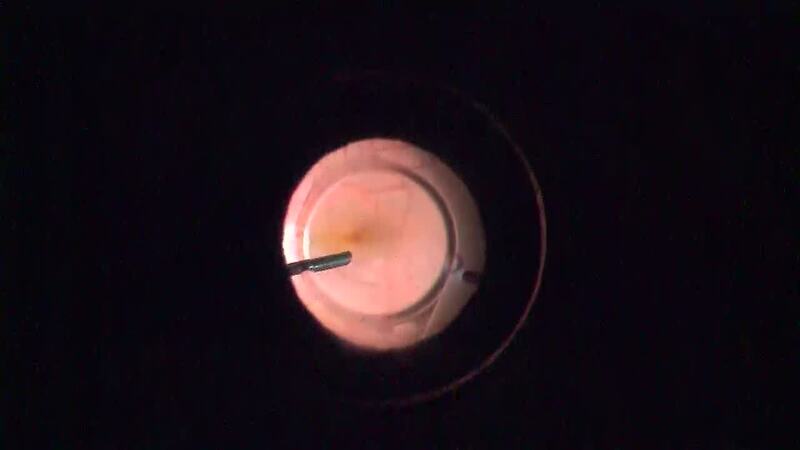 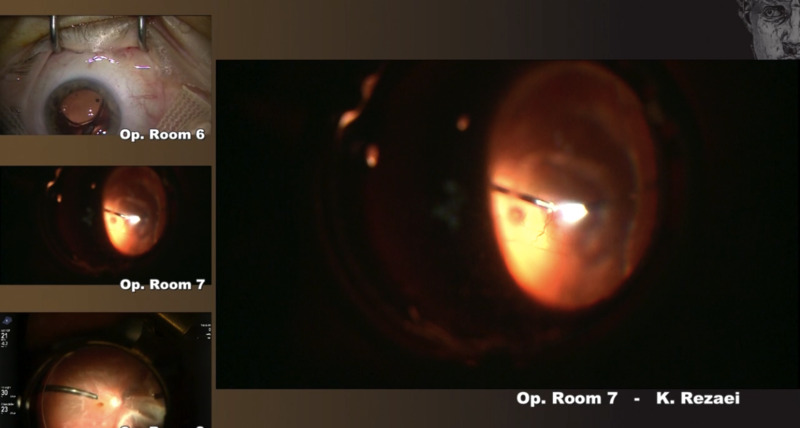 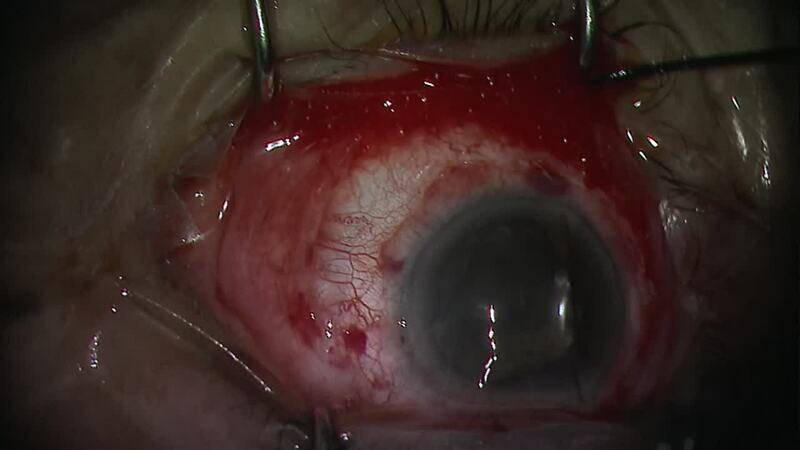 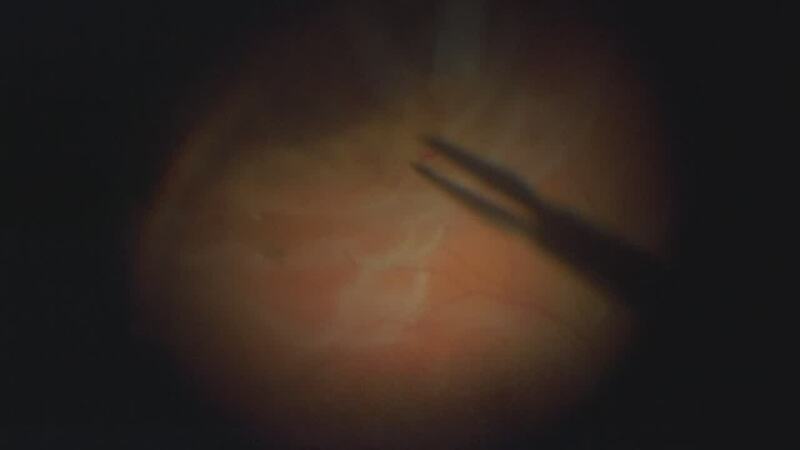 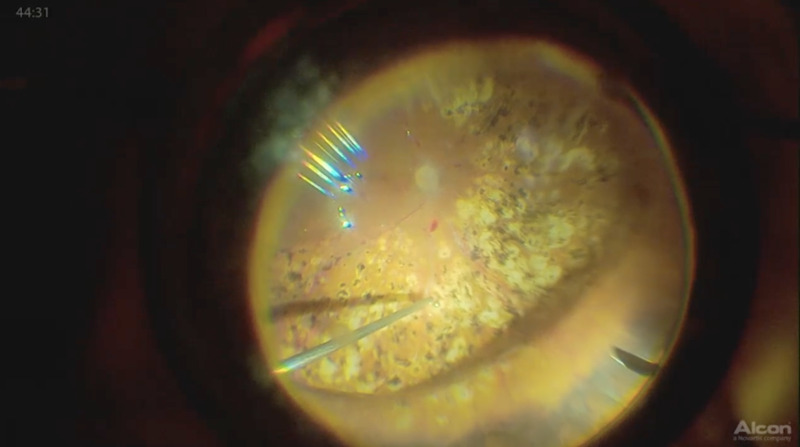 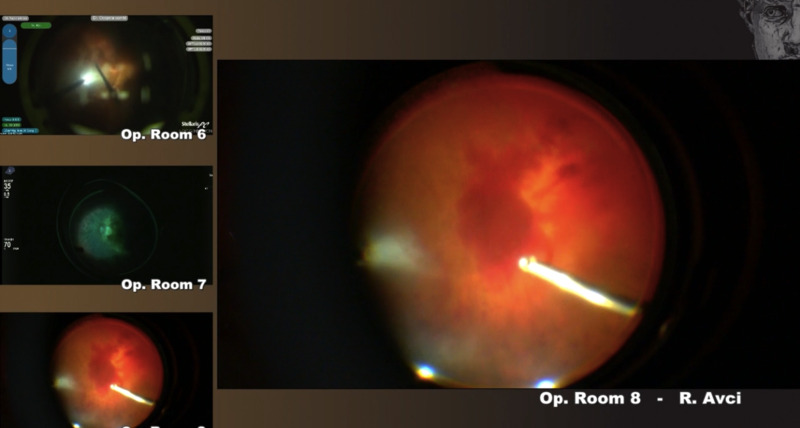 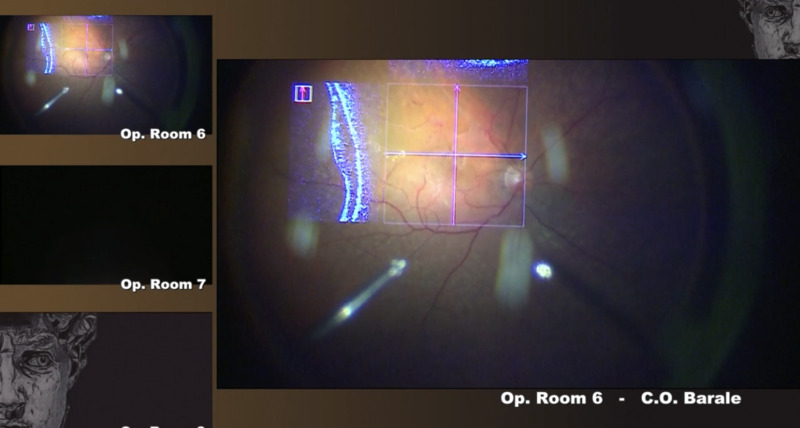 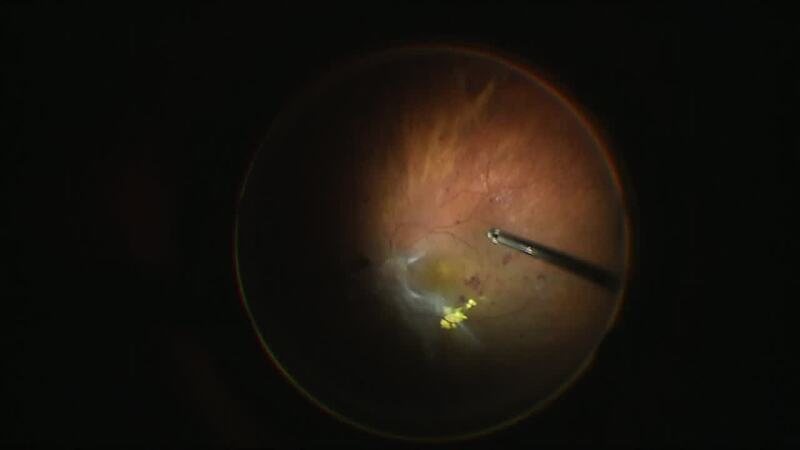 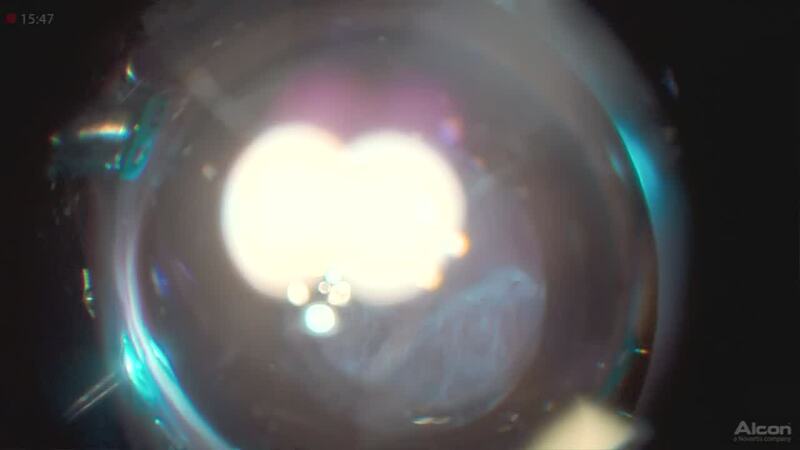 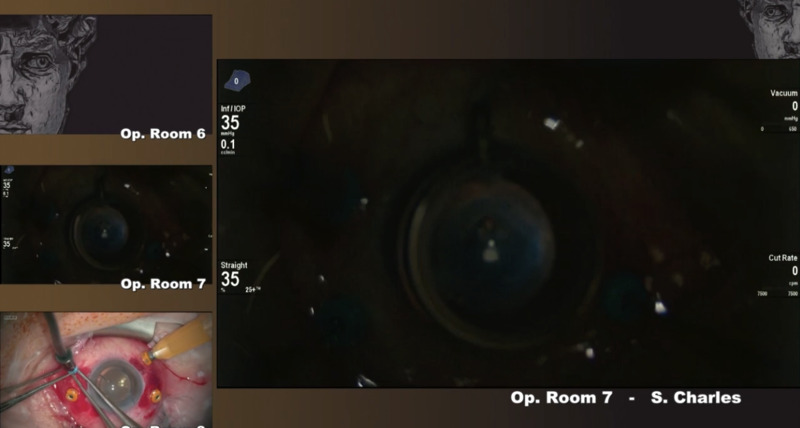 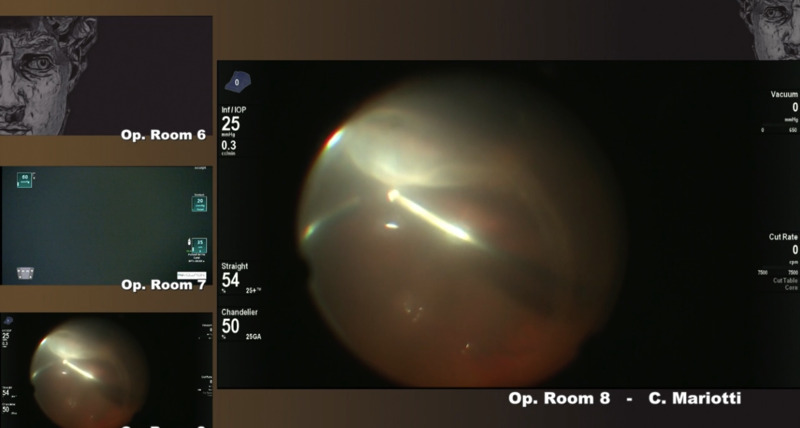 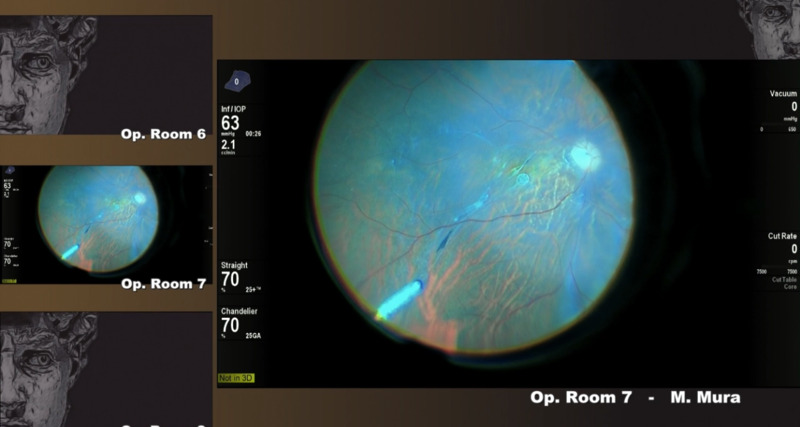 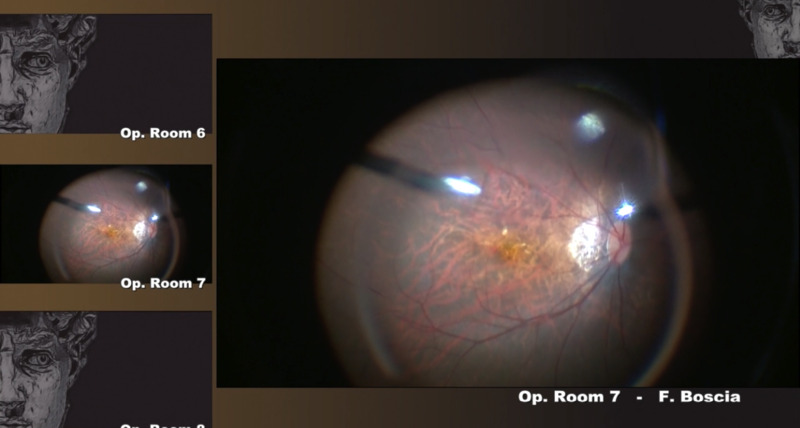 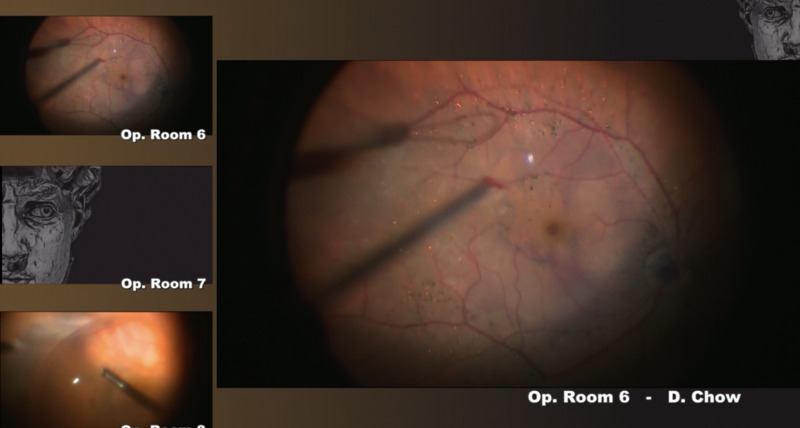 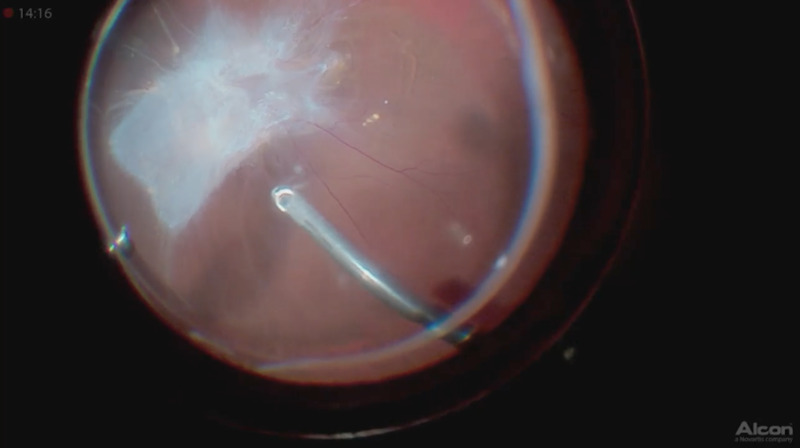 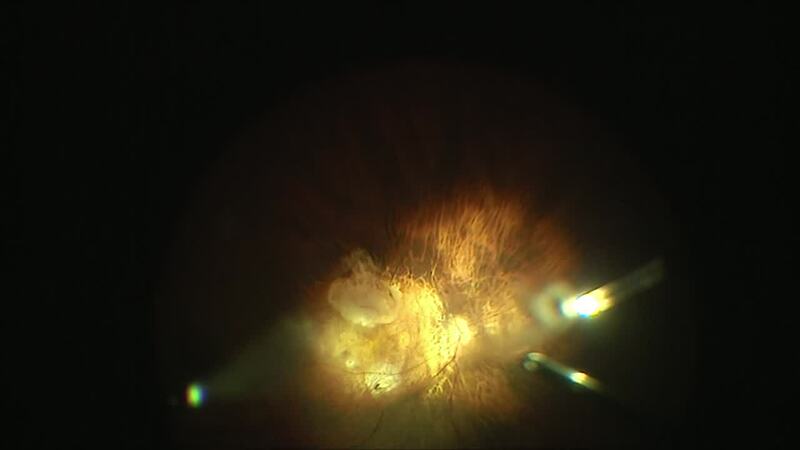 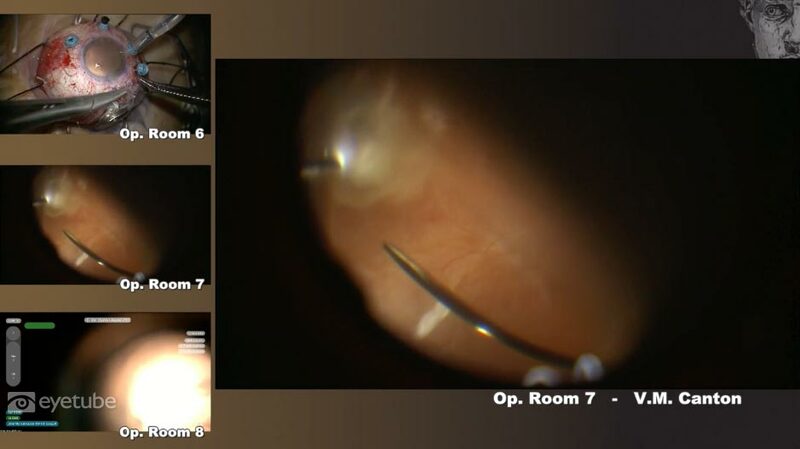 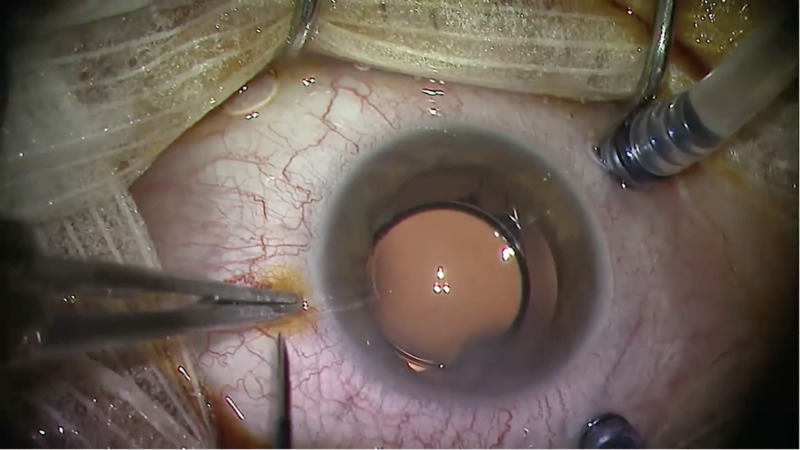 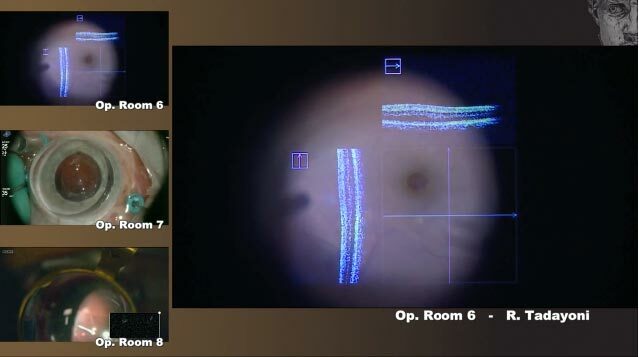 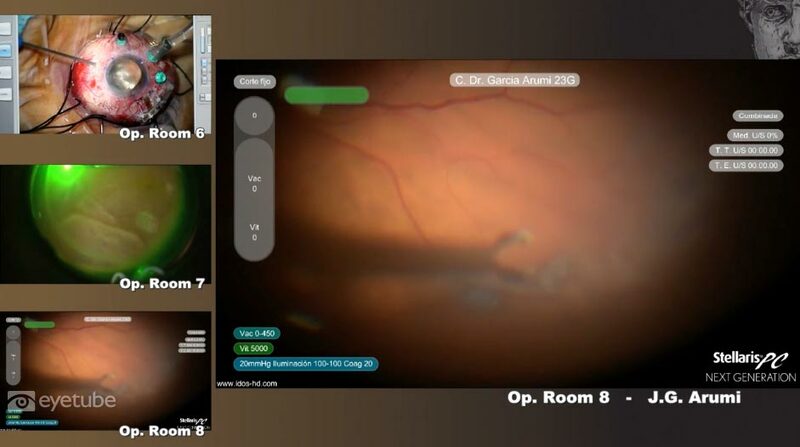 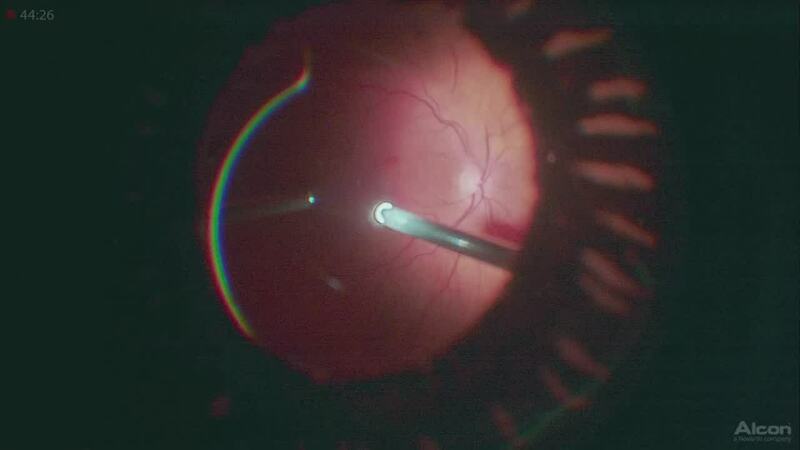 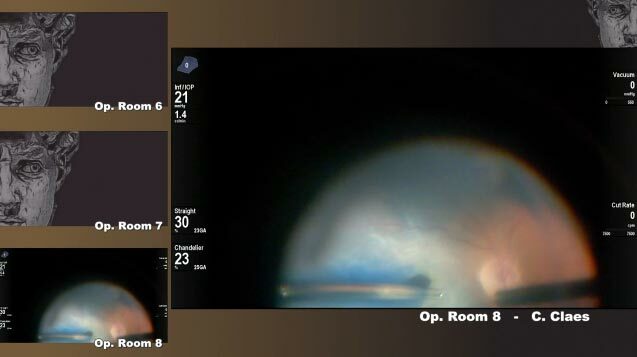 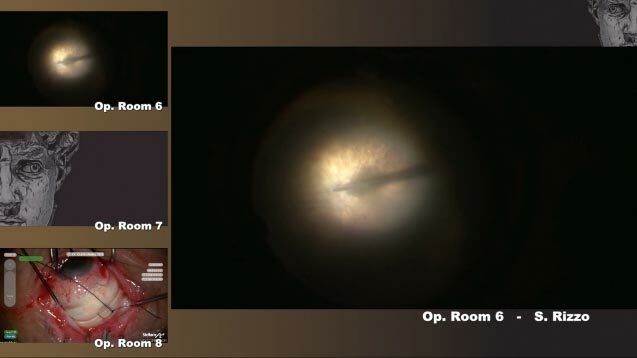 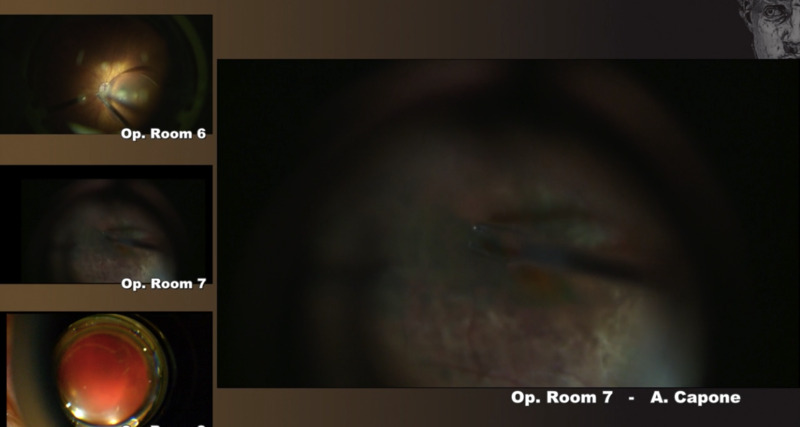 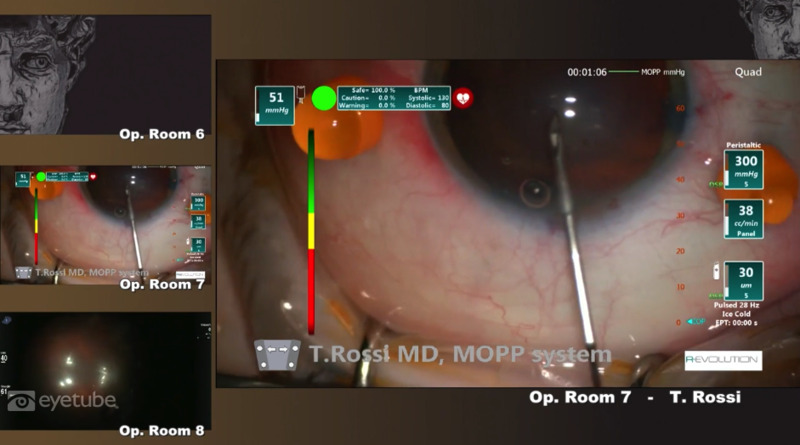 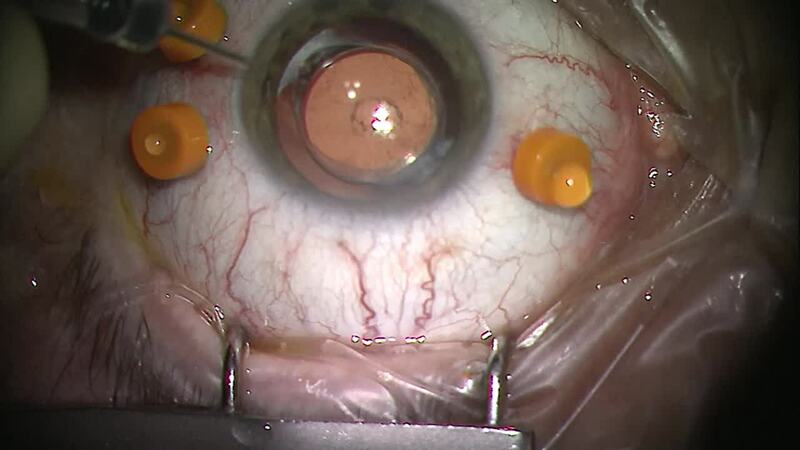 Sebastien Guigou, MD, performs a macular pucker surgery. 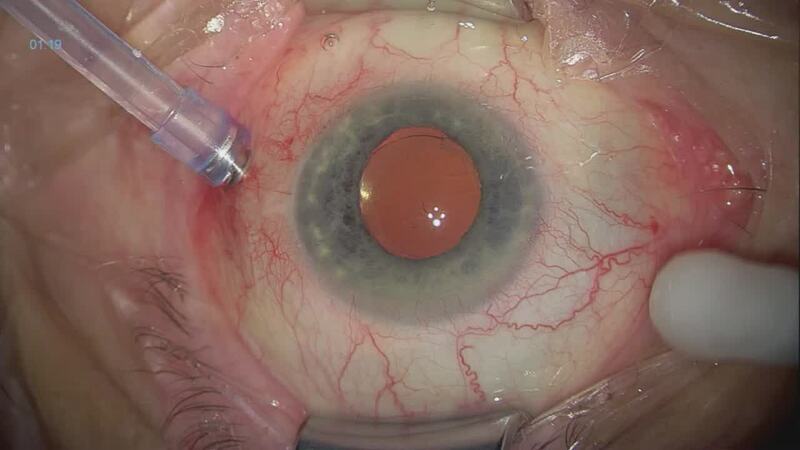 Use of staining allows Dr. Guigou to differentiate the ILM from ERM. 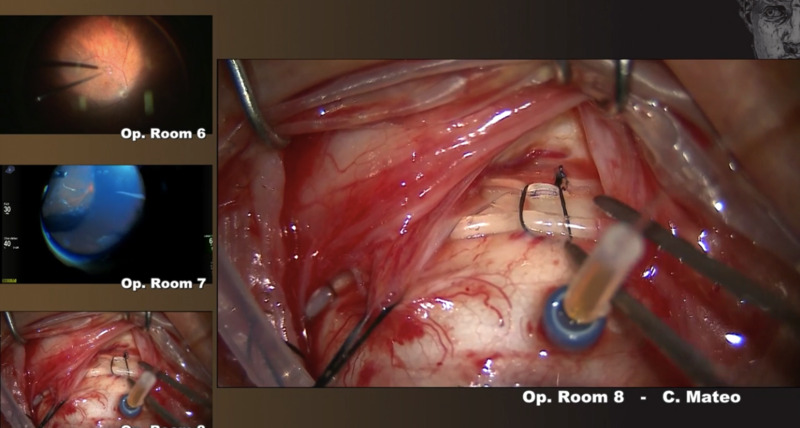 Dr. Guigou also demonstrates trocar insertion and removal.